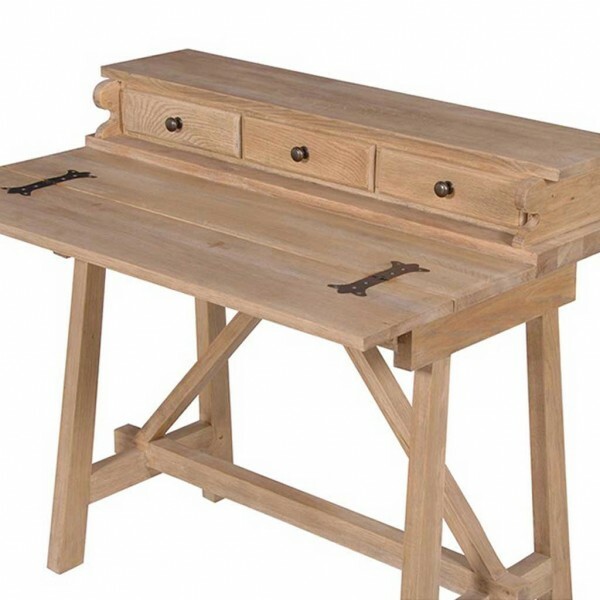 Fabulous foldaway office desk made in solid oak with a weathered light finish. It has three small top drawers with knob handles and a larger desk drawer. 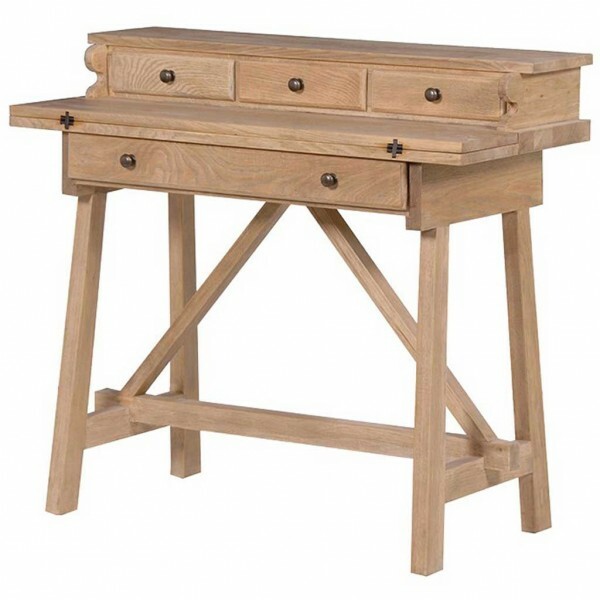 The base drawer has wooden runners with dovetail joints, knob handles and brass hinges. 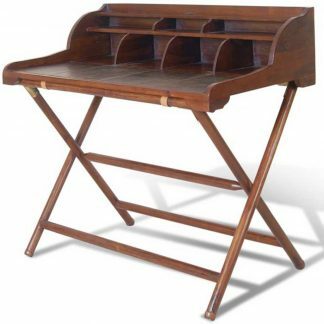 The desktop can be folded-up after use. 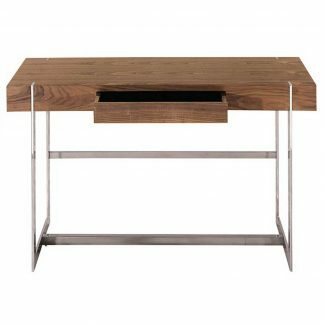 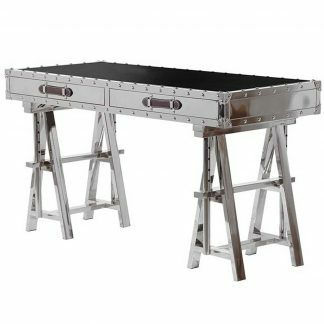 This foldaway office desk is a great space saving solution when space is tight.